Teaching your children healthy habits is a really enjoyable part of parenting. Enjoying family activities out doors is a great way to get your kids into the habit of doing some exercise, or at least physical activity. Get your kids used to doing physical activity and they’ll carry on those healthy habits into adulthood. Activities with young kids can be difficult. 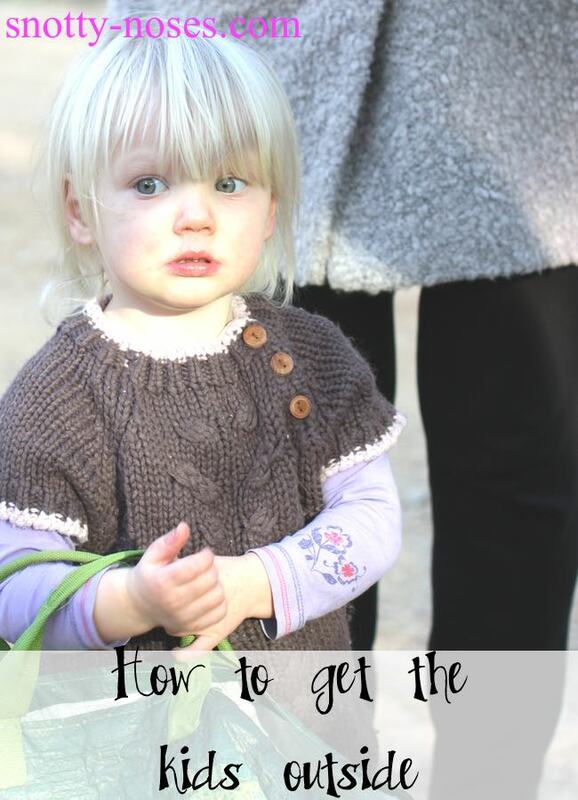 The reality is though, that if you have young children, it can be difficult. It tends to be more of a ‘carry’ than a ‘walk’! If little legs out number those of the grown up donkeys, its well, in short, impossible. So how can we entice them outside and all have a great time? 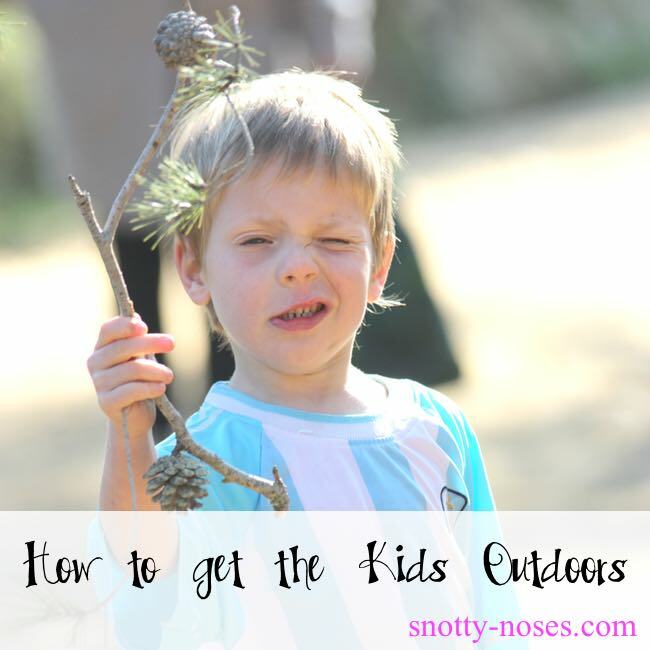 I think it’s really important to get the kids outdoors and in the habit of moving. Time to turn the TV off, put the books down and get those muscles stretching. You don’t have to do loads of exercise to start seeing health benefits. A moderate amount of exercise is great. A great time to start, is when kids are young. How do you get young kids to enjoy our door activities? The secret is to make it fun. Fun for everyone, adults and kids. You know what kids like doing? Collecting things! I have a huge collection of sticks and stones that fall out of the car every time I open the door. One of our favourite activities is ‘collecting kindling’. In Spain it’s normal to have a fire in your house. Luckily we have central heating too but we have a fire nearly every day in winter. A useful and fun activity. What better way to spend a sunny winter afternoon that in the fresh air with your family. If you don't have an open fire, you could collect sticks to make a nest, or fir cones to paint. You can collect pretty much anything you like. Just give them a bag, set the challenge and have some fun. One of our best places is the costal woods near our home. You can see the blue sea glinting through the green pines. The smell of warm resin in your lungs. The fresh gust of salty air on your face. When all our bags are full, we sit down to a healthy snack. Play a bit of hide and seek. And then head home to light the fire. Helping children develop healthy habits in child hood is the key to healthy living in adulthood. The habits of being active and eating healthily are what we’re aiming for. FREE Healthy Eating for Children with Busy Parents Video. If you’re really busy and still want to feed your children a healthy diet, I have a great free video for you. Just follow the link, enter your name and email and I’ll send you the video full of great tips that you can watch in the comfort of your own home. This post is part of a series by Building Blocks and Acorns. The Outdoor Play Challenge. Go check out what everyone else has been up to!